Not yet officially announced by Square Enix for western release, Best Buy accidentally listed Omega Force's Dragon Quest Heroes II for PlayStation 4 along with the game details on it's web store, including an April 25, 2017 release date. The first Dragon Quest Heroes, a spin-off of the mainline RPG series features combat similar to Dynasty Warriors. 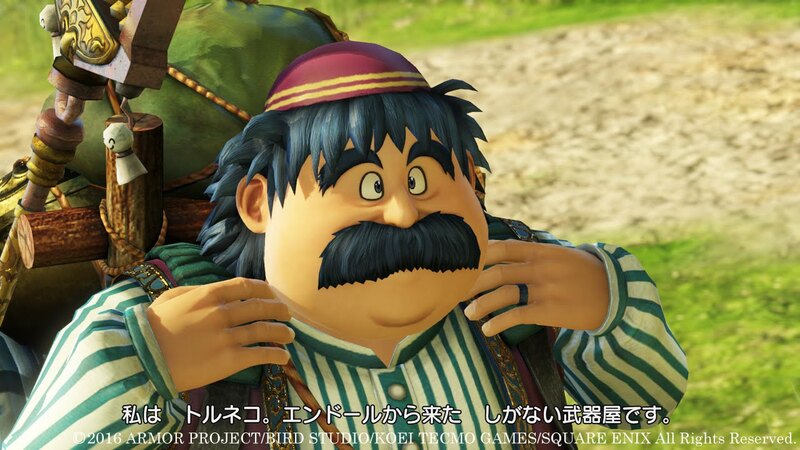 DQH1 released in North American and Europe six months after its initial Japanese release, so considering DQH2 launched in August, 2016 in Japan the timing fits. I've never played any of the Dragon Quest games but I feel obligated to try given how insanely popular it is in Japan.